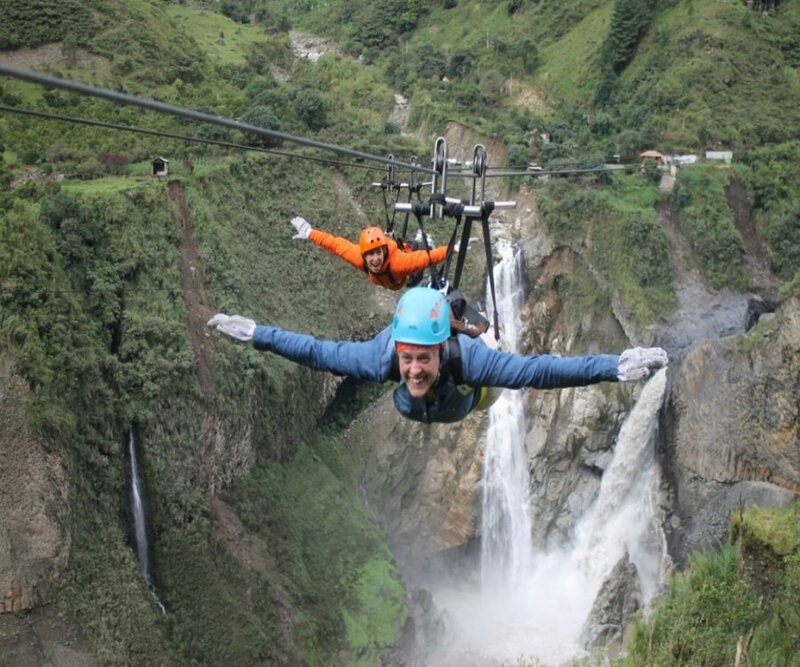 Baños de Agua Santa is characterized by being a city surrounded by mountains, valleys and the Tungurahua volcano. Its proximity to the eastern part of the Ecuador, the Tungurahua volcano and the rest of the elevations that surround the city cover Baños of the strong winds. It is a tropical rainy climate zone, its usual temperature is about 15 to 25 ° C in summer. Enjoy all the tourist offers offered by Baños de Agua Santa. We present a weather report for the next 7 days.